Cloud technology is redefining how we work. Lean on a proven technology partner to provide a tailored cloud strategy and implementation to help you get down to business. How can Oracle Cloud help your company realize its business goals? Businesses looking to modernize face the challenges of updating legacy IT systems, increasing speed of development and realizing business scalability. 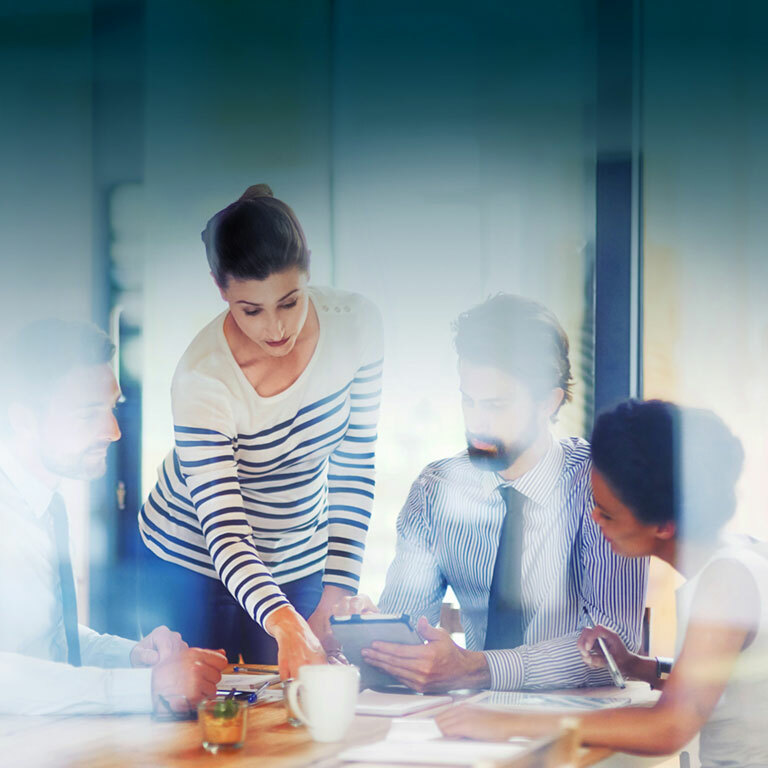 Modernizing with Oracle Cloud means lowering the total cost of IT ownership and operation, reducing time to market with faster development and deployment schedules and gaining actionable data analytics insights to inform strategic business decisions. Businesses seeking to innovate require the technology infrastructure and capabilities to do things differently or create something new. Innovating with Oracle Cloud means having the best tools available to adapt quickly to an evolving marketplace. 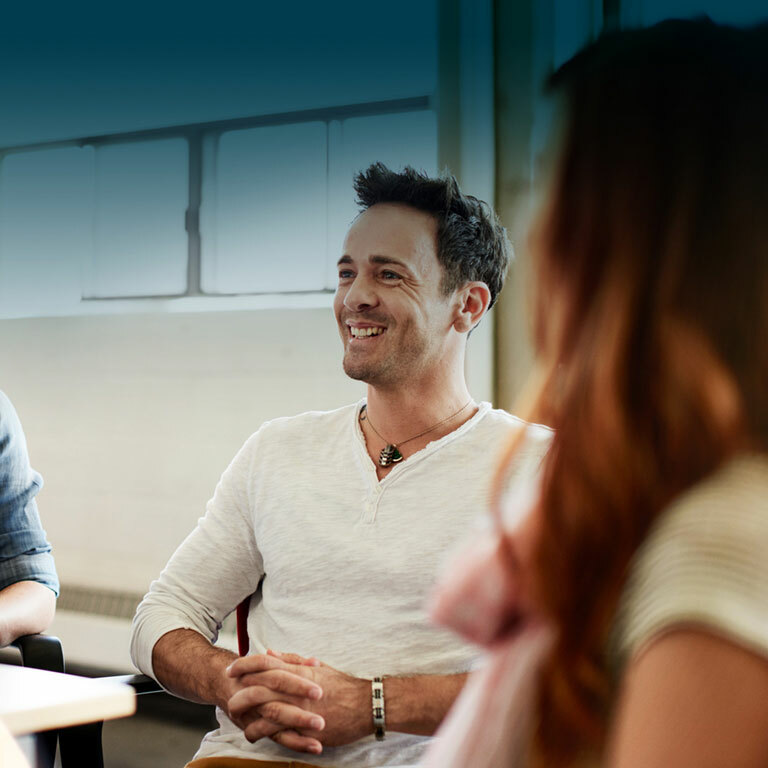 From next-generation virtual networks to data insights from IoT connected devices, Oracle solutions help businesses rapidly implement new technologies, deliver highly personalized customer experiences and achieve their next major breakthrough. Businesses experiencing rapid growth or expansion face the challenge of maintaining operational feasibility and consolidating disparate systems. Whether those challenges come through acquisitions or business surges, accelerating with Oracle Cloud means streamlining organizational integration, creating efficiencies across IT systems and providing a global workforce with always-on communication and collaboration tools to keep your business moving forward. Start your experience with Oracle Cloud. Ready to start your journey to the Cloud?